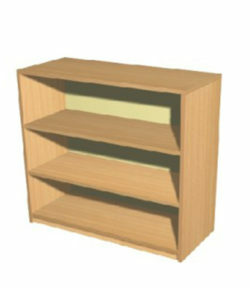 Magazine display units are available with coloured edging (blue, red or beech). 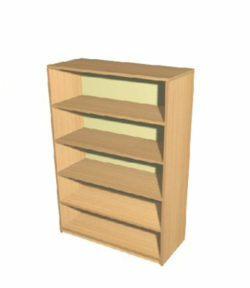 All units are one metre wide and 326 mm deep and with a beech finish. 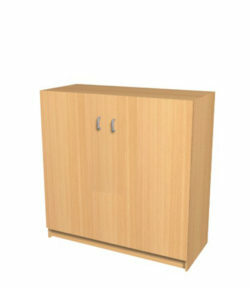 Please deduct £ 5 per unit when you order two or more units (any size).